to support the restoration of the royal apartments. The Palace of Versailles and Guerlain House propose an original perfume in a limited, numbered series sold by subscription to support the restoration of the royal apartments. 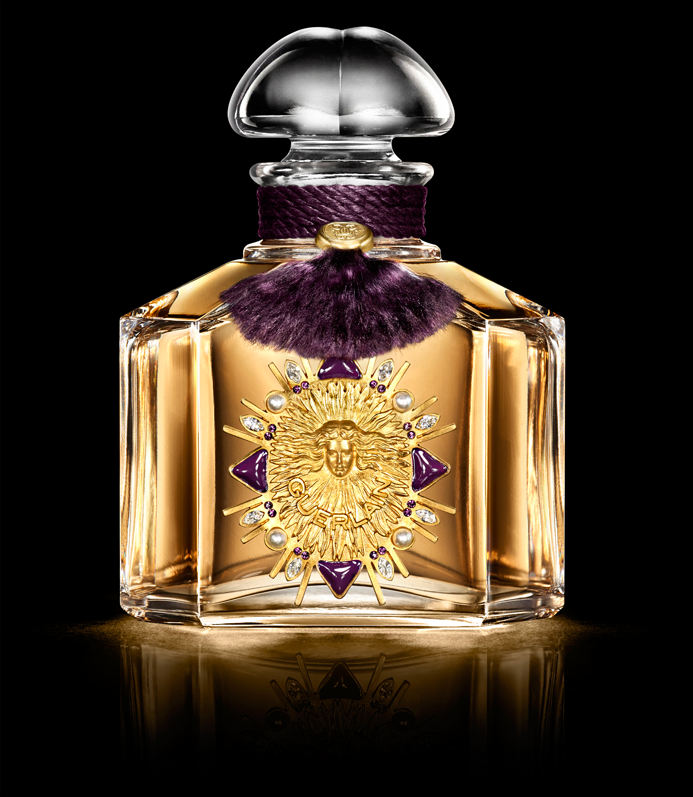 The product of an initiative and joint discussion between two prestigious houses that embody French savoir-faire and excellence, Le bouquet de la Reine perfume, created by perfumer Thierry Wasser, was inspired by the gardens of Versailles and Trianon. The subscription for the perume "Le bouquet de la Reine" is now closed.